Born on January 8th, 1947 in Brixton, London, England, David Bowie started off making music in several bands before branching out as a solo artist. His first taste of success came with the release of “Space Oddity” followed by the creation of his Ziggy Stardust persona during the glam rock era. His lack of fear when it came to taking risks with both his music and image illustrated his innovativeness throughout the decades, making him a pop culture icon. 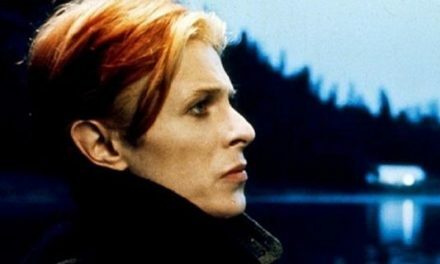 In this video, takes a look at the life and career of David Bowie. David Robert Jones was born on January 8th, 1947 in Brixton, London, England. Though he showed musical interest at a young age, it was only in the early 60s that he really pursued the art. He started by joining several blues bands, but branched off on his own when they had little success. 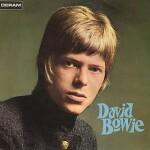 Renaming himself David Bowie, he released his self-titled debut in 1967. 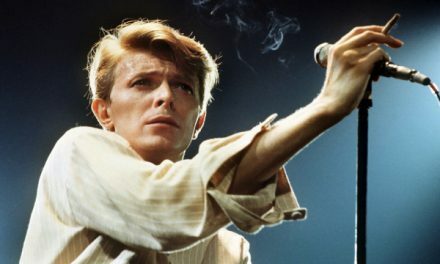 Its lack of success led Bowie to participate in a promotional film called “Love You till Tuesday,” which showcased several of his songs. Of particular interest was “Space Oddity,” which tells the story of an astronaut named Major Tom. That track became a hit after it was released at the same time as the first moon landing. His sophomore effort of the same name, however, was another commercial disappointment. To promote his third album, The Man Who Sold the World, Bowie was put in a dress to capitalize on his androgynous look. In 1971, a pop-influenced record called Hunky Dory came out and was followed by the creation of his flamboyant Ziggy Stardust persona and stage show with backing band, The Spiders from Mars. Then came his breakthrough record, The Rise and Fall of Ziggy Stardust and the Spiders from Mars, which climbed the charts thanks to his performance of the single, “Starman” on “Top of the Pops.” 1973’s Aladdin Sane was his first number one album, mixing a hard rock sound with styles such as avant-garde jazz. The Spiders from Mars were disbanded shortly thereafter. Up next was a trio of albums recorded with Brian Eno known as the Berlin Trilogy, beginning with 1977’s Low. This ambient and abstract album produced the UK hit, “Sound and Vision.” This was followed by a more pop rock but still minimalist album called Heroes, whose title track later became a Bowie signature tune. And in 1979, with his drug addiction now behind him, Bowie released Lodger, which contained new wave and world music elements. At the end of the 80s, Bowie fronted a band called Tin Machine, which recorded two studio albums. But, because the material was less successful than his solo work, they dissolved in 1992. Bowie then returned to his solo career with the jazzier album, Black Tie White Noise, in 1993. This was closely followed by the soundtrack for a television series called The Buddha of Suburbia. In 1995, Bowie brought industrial elements to the mix with the album Outside. He gained more critical and commercial success with the techno-infused sounds of 1997’s Earthling. 1999 saw the release of an album with more rock tracks entitled ‘Hours…’ This was followed by the critically and commercially acclaimed Heathen in 2002 and another successful record in 2003 called Reality. Emergency heart surgery in 2004 forced Bowie to slow down, so in the latter half of the decade, he recorded only a few songs and played a couple of gigs. A live compilation capturing performances from his 2003 tour called A Reality Tour came out in 2010. 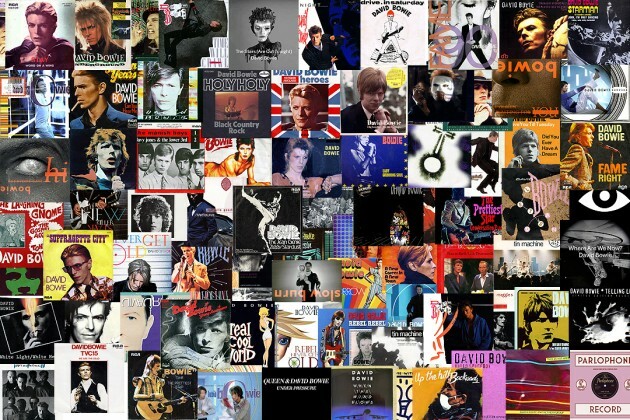 A true chameleon of the music world, David Bowie has incorporated many different styles to make his own. With his distinctive voice and extravagant stage shows, he is surely an artist who will continue to be influential throughout the ages.